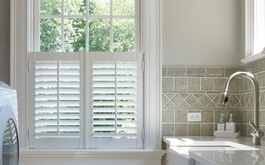 Smartwood® Shutters are made from non-toxic PVC polymer foam. They are flame retardant, waterproof and have superior thermal & acoustic qualities compared to timber. 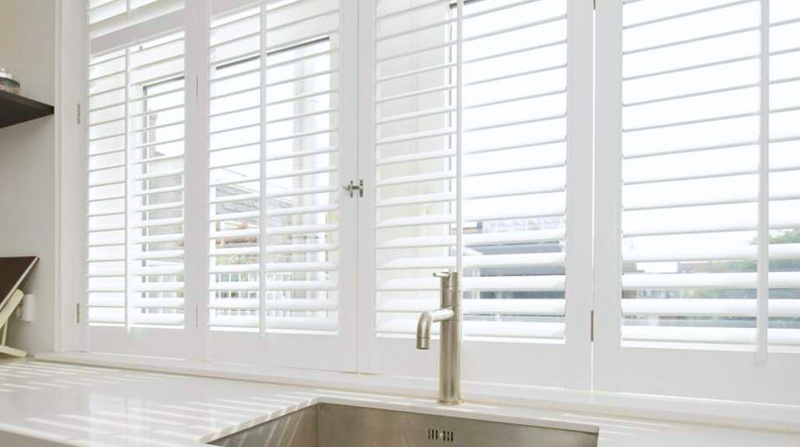 Smartwood® Shutters are strong, hard wearing and will not warp, crack or split. Scratches are also less noticeable than on timber shutters. 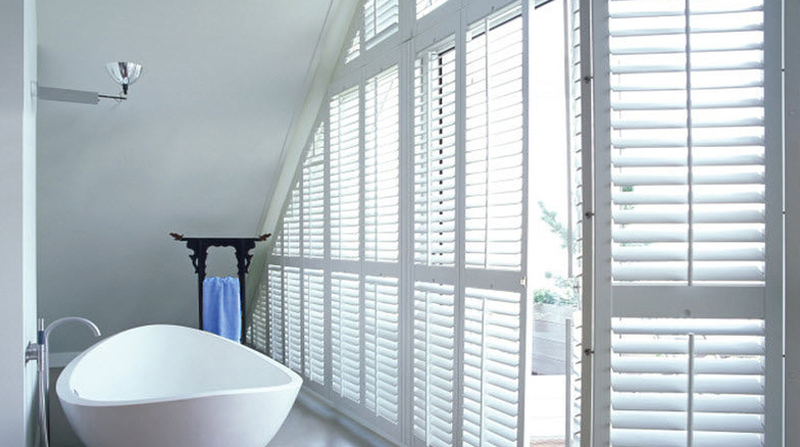 Smartwood® Shutters are suitable for most areas of the home including wet areas. 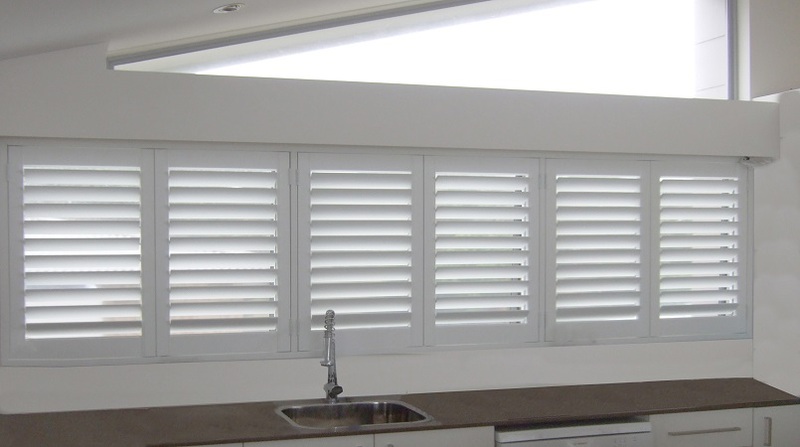 PVC Smartwood® Shutters are designed to withstand the harsh elements of the Australian climate. 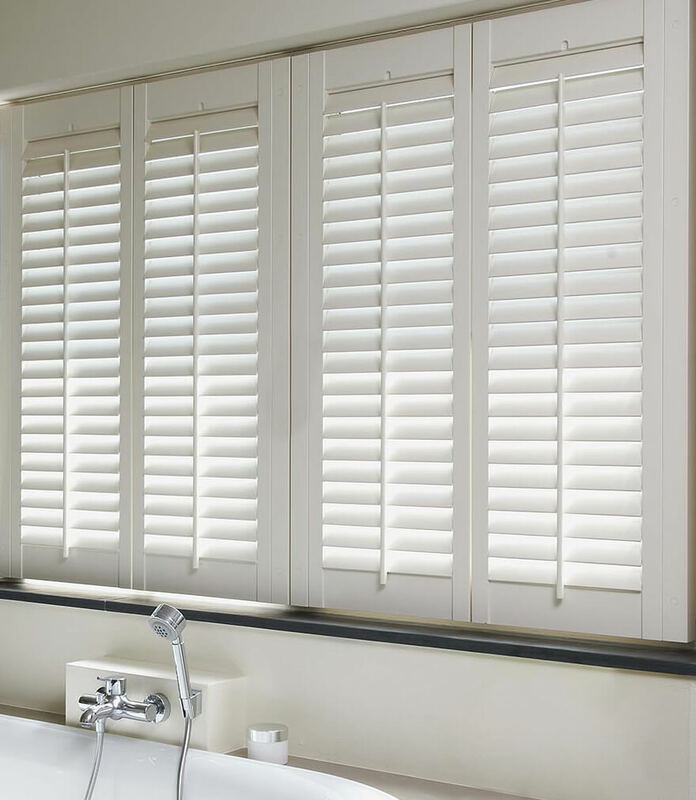 All our products which includes PVC Smartwood® Shutters are designed and produced to give our clients the comfort of knowing that we do not compromise on the style and durability of Apollo products. 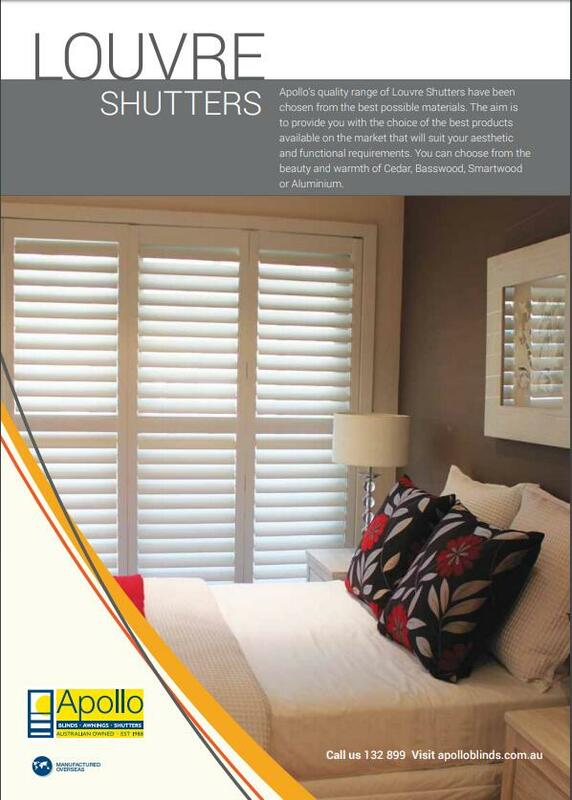 For more detailed information on PVC Smartwood® Shutters please click on More Details below. 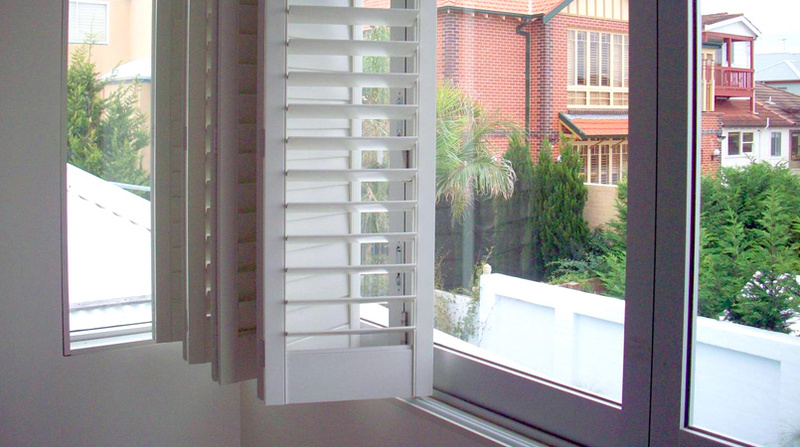 Cedar and PVC Combo Shutter are designed to withstand the harsh elements of the Australian climate. 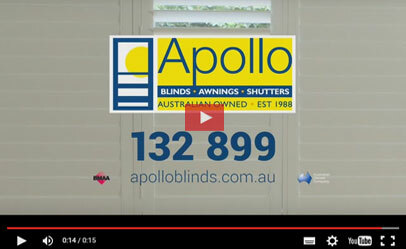 All our products which includes Cedar and PVC Combo Shutter are designed and produced to give our clients the comfort of knowing that we do not compromise on the style and durability of Apollo products. For more detailed information on Cedar and PVC Combo Shutter please click on More Details below.